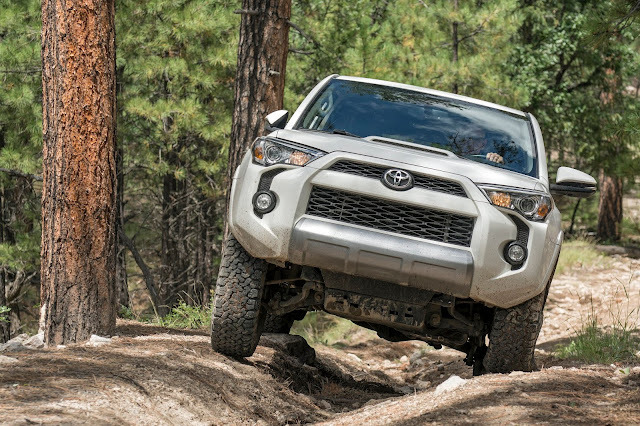 Invite: Attention all 2019 Overland Expo West bound Overlanders, Adventurists & Nomads! If your prospective 2019 Overland Expo West trip involves copious amounts of pavement, roadside diners, and dingy motels, consider airing-down, engaging 4WD, and taking the path less traveled with New Mexico Backroads. 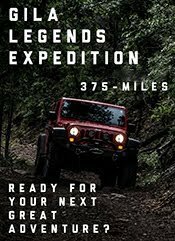 Register: Ready for your next great adventure? 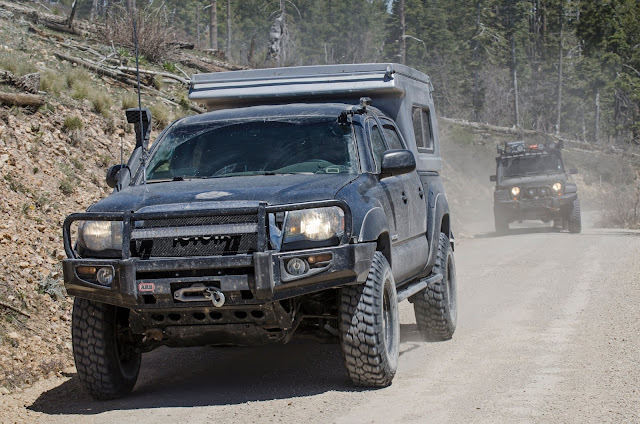 If you are interested in joining the 2019 Ghost Divide Expedition, email NMBackroads@gmail.com for additional driver/equipment requirements and registration details will be provided. 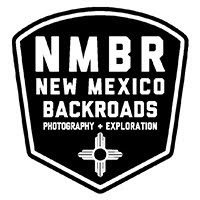 The Experience: This May, NMBR will be guiding a 500-mile expedition en-route to the Overland Expo West that will traverse New Mexico and Arizona’s loneliest backroads. 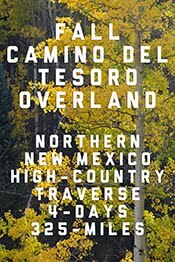 The GDE route will cover three unique areas—Gila National Forest, White Mountains, and Mogollon Rim. 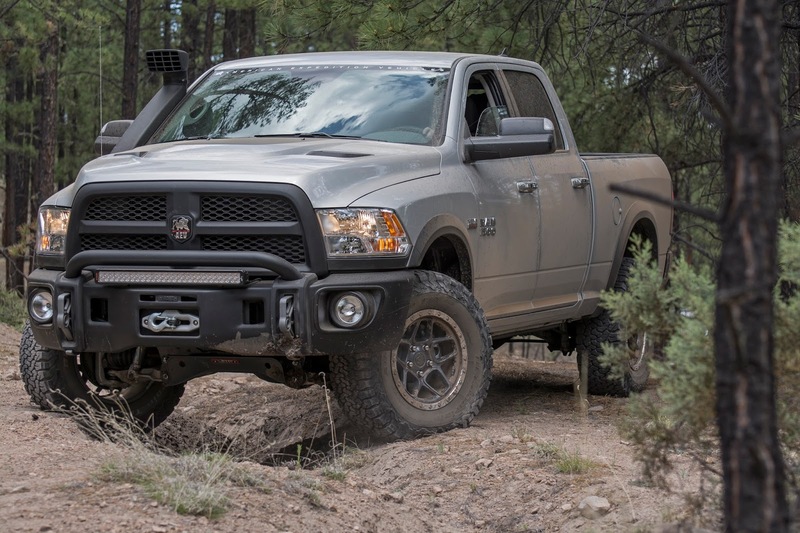 Over two-thirds of the Ghost Divide Expedition route will be comprised of unpaved backroads. 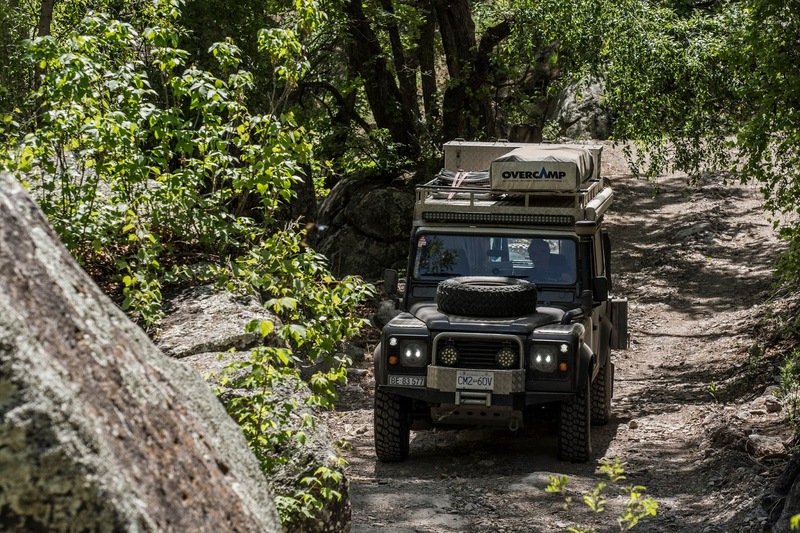 The Ghost Divide Expedition will provide a demanding (yet rewarding) experience—the days will be long, the terrain will be rugged, and the pace will be brisk. 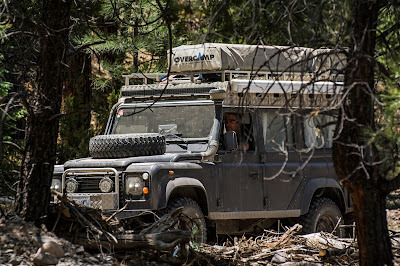 All nights will include camping and enjoying the company of fellow overlanders, deep in the backcountry. 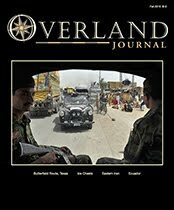 For those that join in, the only guarantee is that they will conclude their adventure with new friends, dirty rigs, big smiles, and an accomplishment that will make their fellow overlanders envious. 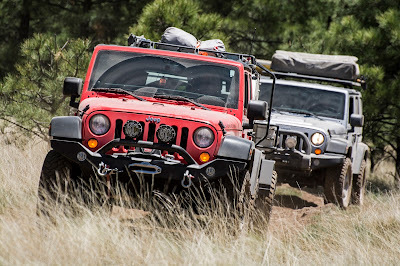 2019 will mark the 9th year New Mexico Backroads has guided a multi-day expedition in connection with the Overland Expo West. 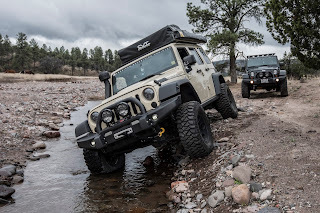 The Ghost Divide Expedition route will include a diverse range of scenery, history, terrain, and backroads found nowhere else in North America. Landscapes and terrain will include desert, grassland, chaparral, canyon bottoms, wildland burn scars, and dense forest with elevations ranging from approximately 4,250 to 9,575-feet. Road types and conditions will include washboards, two tracks, primitive non-maintained, graded, mountain shelf, dirt byway, and (least of all) pavement. 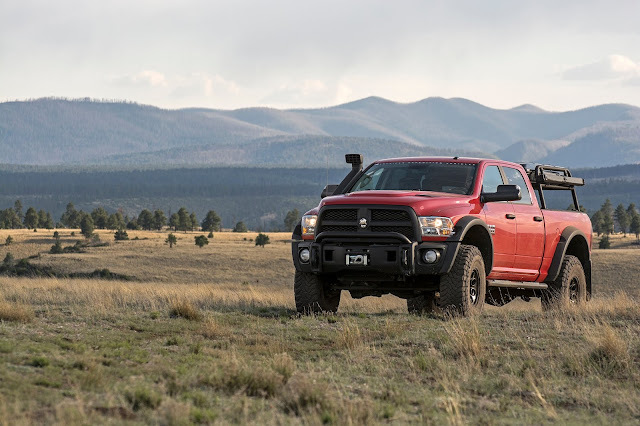 The Ghost Divide Expedition will provide outstanding vistas, historic landmarks, and wildlife viewing opportunities (including Mexican grey wolf territory). 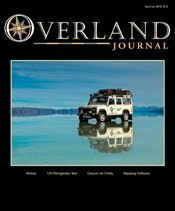 During the overland based adventure, NMBR will cover a variety of topics including area history, vehicle maintenance, overland tool kit assembly, driving techniques, vehicle dynamics, and other 4WD-based skill building subjects. Friday, May 17th and ends the evening of Sunday, May 19th. 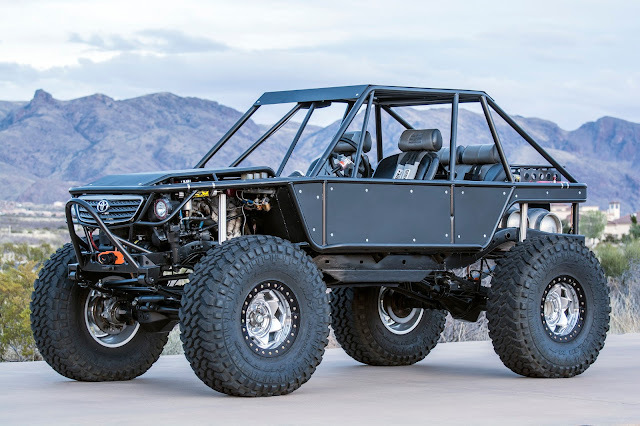 Pricing for single driver (single participant) is $799.00 (plus tax). 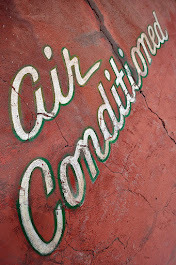 Pricing for each additional participant in vehicle (passengers, second drivers, minors) is $474.00 (plus tax). Planning & Preparations: The Ghost Divide Expedition will require participants to be self-supportive with regards to vehicle, equipment, provisions, meals, and supplies. 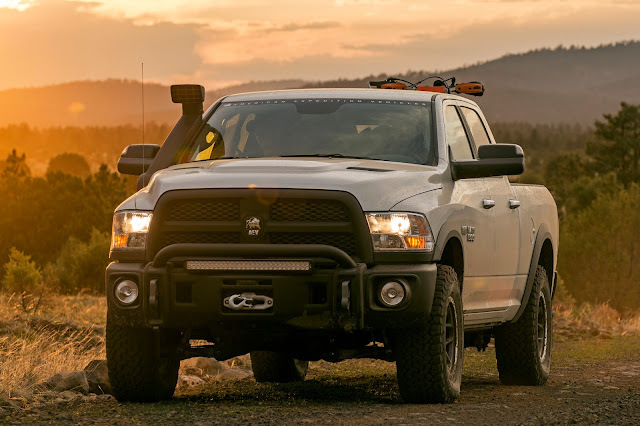 Services or re-supply of any kind, including cell signals, fuel, food, water, or anything remotely civilized, will be unavailable for stretches of up to 225 miles or more (if re-routes occur). 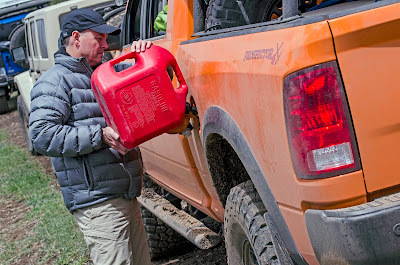 PLEASE NOTE: The majority Ghost Divide Expedition will take place at altitudes above 6,500-feet (in the high-country) where Spring temperatures can still drop below freezing and snow is entirely possible. 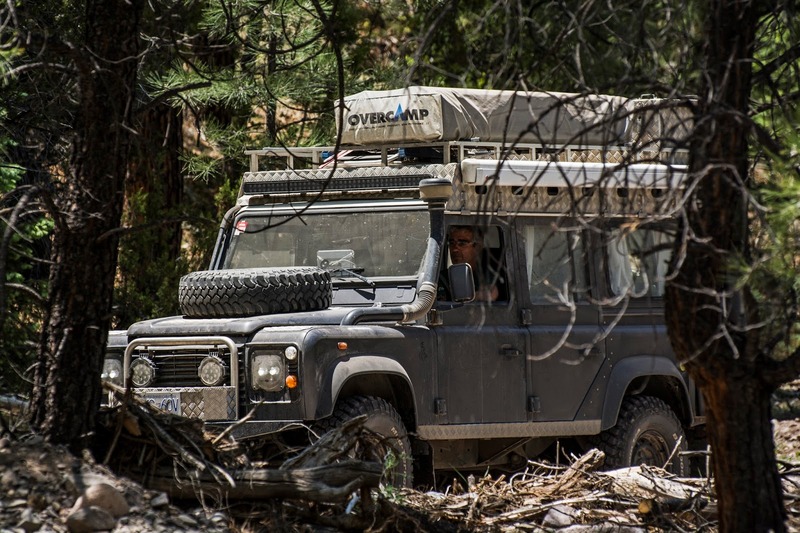 Please understand that driving and camping conditions could be very cold, wet, muddy, and/or snowy during the GDE. 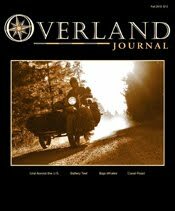 If these possible conditions don’t appeal to you, or outside of your comfort zone for overland travels, please consider NMBR’s summer and fall based overland trips instead. 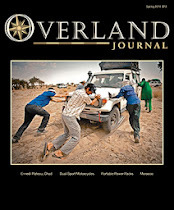 Go Boldly with NMBR - Over the past decade, NMBR has written a series of informative overland travel based articles with topics ranging from field kit assembly, to vehicle maintenance and upkeep, to equipment and gear advice. These articles, paired with extensive checklists and instructions, are provided to registered participants as a solid foundation for what to expect, how to prepare, and what to bring for the adventure. During the Ghost Divide Expedition pre-trip planning and preparation period, NMBR will be available to provide expert opinion and feedback to registered participants for any questions or concerns related to getting ready and gearing up for the adventure. 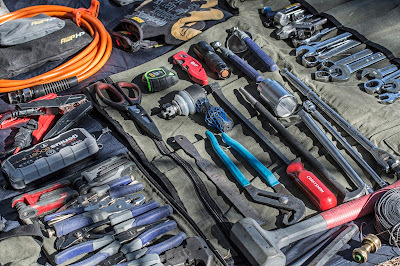 During the GDE, NMBR will revisit many of the topics that were covered in the pre-trip period with in field demonstrations and lessons. 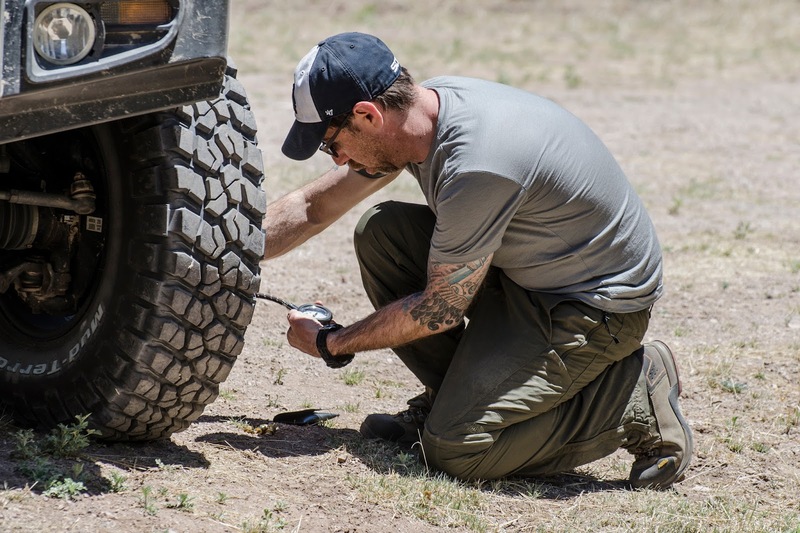 The self-sufficient aspect of NMBR guided expeditions and overland adventures and training challenges and prepares participants for their future 4WD based endeavors—to go boldly, prepared, and with confidence. More Information: Ready for your next great adventure? 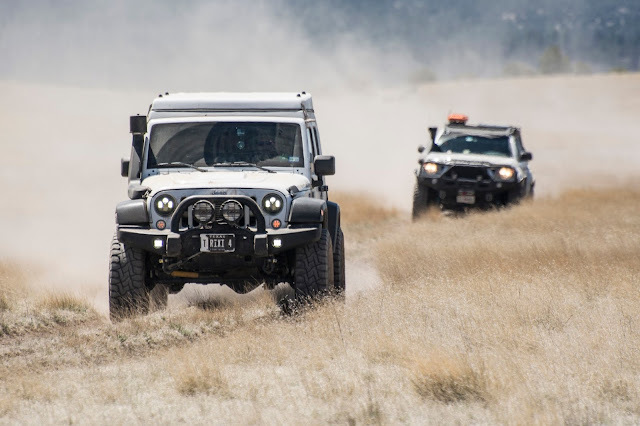 If you are interested in joining the 2019 Ghost Divide Expedition, email NMBackroads@gmail.com for additional driver/equipment requirements and registration details will be provided.